How secure is it? What encryption is used? Can we please have a peek at the source code? 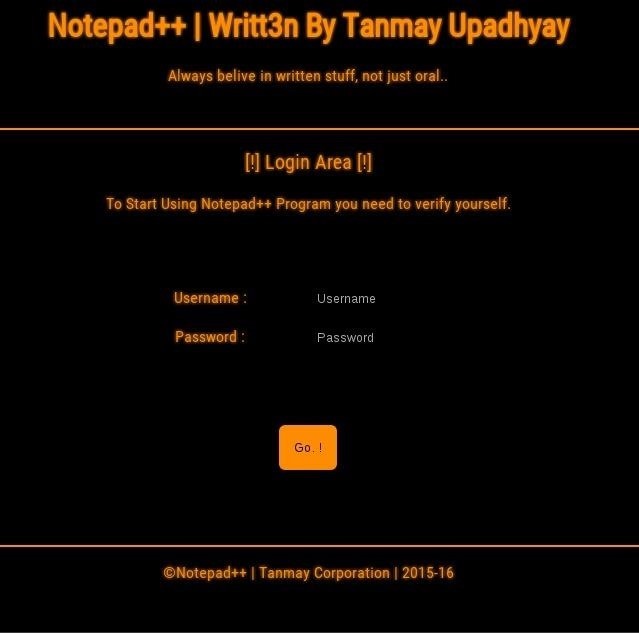 And as a note, you might want to change the name, as there's already a Notepad++, and I think it is licensed.